Summer 2015 Events: Carlsbad Rocks, Runs, Bikes and Booms! 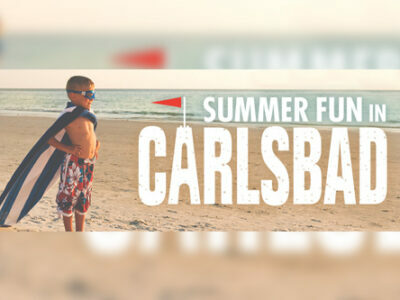 When the Summer Solstice arrives in late June, Carlsbad has already geared up for summertime fun! Our resorts and hotels have readied for the arrival of visitors eager to enjoy well-deserved vacation time. After the initial excitement of arriving in Carlsbad and having been to the beach, the lagoons and LEGOLAND, it’s time to find out what else there is to do. 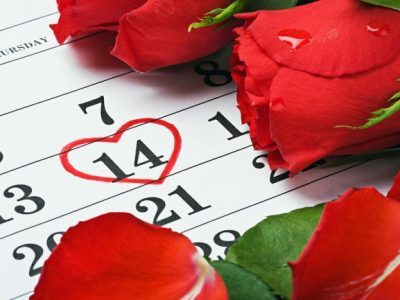 Here’s a sampling of fun events in Carlsbad. The Carlsbad Music Festival Music Walk on June 20 features over 50 performing musicians throughout the Village. Check it out! It’s a fun, free event of adventurous music by the beach. Featuring a wide variety from puppet operas, to rock and roll. The Carlsbad Triathlon on July 12 begins at Tamarack Surf Beach, and follows the coastline of Carlsbad, past scenic beaches, lagoons and a wildlife preserve. The Carlsbad Grand Prix on July 19 is a cycling criterium circuit along a 0.9 mile closed course that loops through Carlsbad. The finish boasts a sweeping view of the Pacific Ocean. The Carlsbad Family Fun Race includes a Healthy Lifestyle expo open to the public, including music, food, bike rodeo, and games, for families to check out, hang around, and enjoy! Rock out at Friday Night Live each weekend in Carlsbad Village through July 31. Bands jamming to everything from indie rock to bluegrass transform the sidewalks of Grand Avenue, State Street and Roosevelt Street into a free, open-air concert for the whole community to enjoy. Start off the Fourth of July Celebrations with LEGOLAND California Resort where the summer heats up with their annual Red, White and Boom Celebration. Omni La Costa Resort & Spa offers their guests a full day of activities on July 1st ending with a spectacular fireworks show. Park Hyatt Aviara Resort has a magnificent display that can be watched from the Aviara Golf Course.